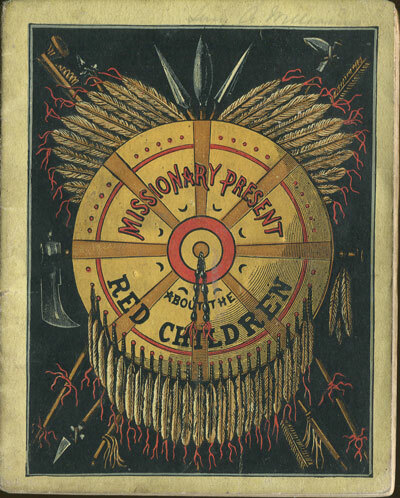 WESLEY A Missionary Present about the Red Children. 32pp. 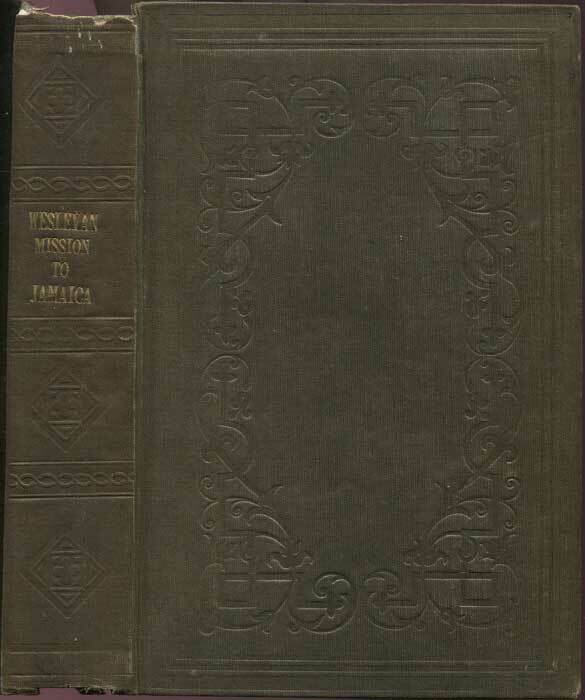 1st ed., fine in original pictorial card covers. 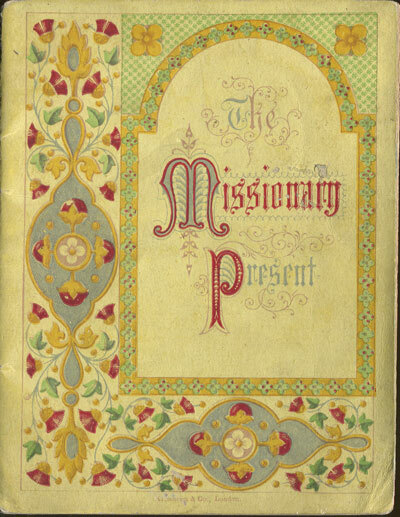 WESLEY A Missionary Present. - Stories and pictures of India. 1833 (4 Jan) EL from Kingston, Jamaica to London with faint Kingston cds and London ds, rated 2/2d. Clean. 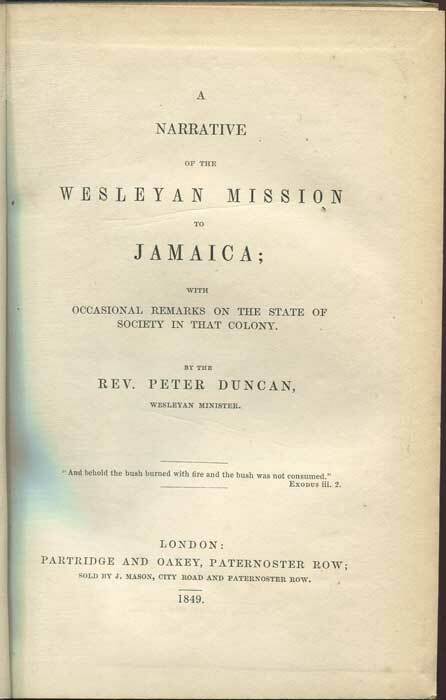 Fascinating contents in long 3 page letter written in a clear hand from Walter Dendy, a missionary giving a detailed report of their work particularly in schools in Port Royal and Spanish Town.